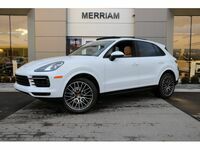 Luxury shoppers craving the performance and premium features that defined a segment can find a couple very attractive options in this 2019 Porsche Cayenne vs 2019 BMW X5 comparison. Both of these midsize models offer luxurious seating for five passengers, four doors, bold driving and premium comfort and convenience features. 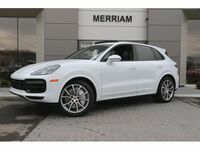 The 2019 BMW X5 is the larger of the two models and offers more maximum cargo space, but for discerning drivers seeking premium quality the fully redesigned 2019 Porsche Cayenne is the logical choice. 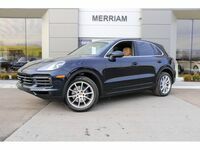 The 2019 Porsche Cayenne comes standard with leather seating (as opposed to leatherette on the BMW), and offers SiriusXM radio as a standard option. Other feature highlights include premium Porsche handling and a practical and bold interior. 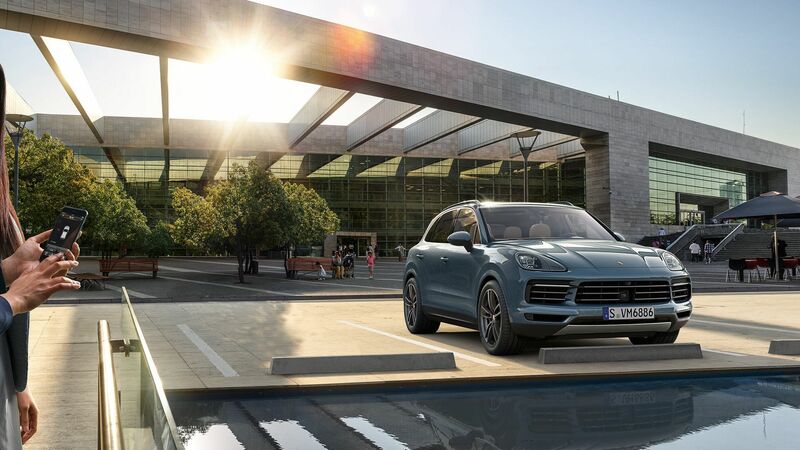 Keep reading to learn how these two models stack up when it comes to performance or check out new 2019 Cayenne inventory here at Porsche Kansas City below. 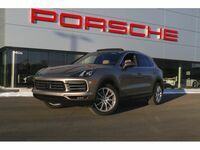 Both models in this 2019 Porsche Cayenne vs 2019 BMW X5 comparison offer confident power and performance, but in most trims the 2019 Porsche Cayenne has the edge when it comes to performance. 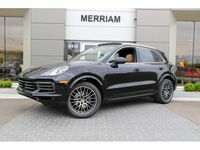 The base 2019 Porsche Cayenne comes with a 3.0-liter turbocharged V-6 engine rated for 340 horsepower and 331 pound-feet of torque, which is slightly more than the 335 horsepower and 330 pound-feet of torque available from the 3.0-liter inline 6-cylinder on the 2019 BMW X5 xDrive40i. 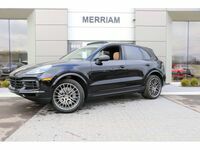 The twin-turbo V-6 on the 2019 Cayenne S increases those numbers to 434 horsepower and 406 pound-feet of torque, while the top-of-the-line 2019 Porsche Cayenne Turbo offers 541 horsepower and 568 pound-feet of torque with its twin-turbo 4.0-liter V-8. This model also offers a 0-60 mph acceleration time of just 3.9 seconds. In contrast, the top 2019 BMW X5 xDrive50i offers only 456 horsepower, 478 pound-feet of torque, and a much slower acceleration. 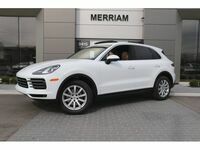 Would you like to learn more about the freshly redesigned, third-generation 2019 Porsche Cayenne available here at Porsche Kansas City? 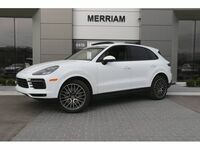 Schedule a test drive today to get behind the wheel of the all-new Cayenne: the crossover that defined a generation.